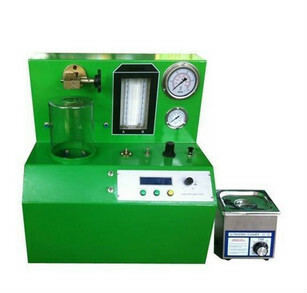 It is used to test the common rail injector,and it also can clean the common rail injector by Ultrasonic Cleaning Instrument. 7.The machine has fog dissipation convulsion device to improve the work condition. 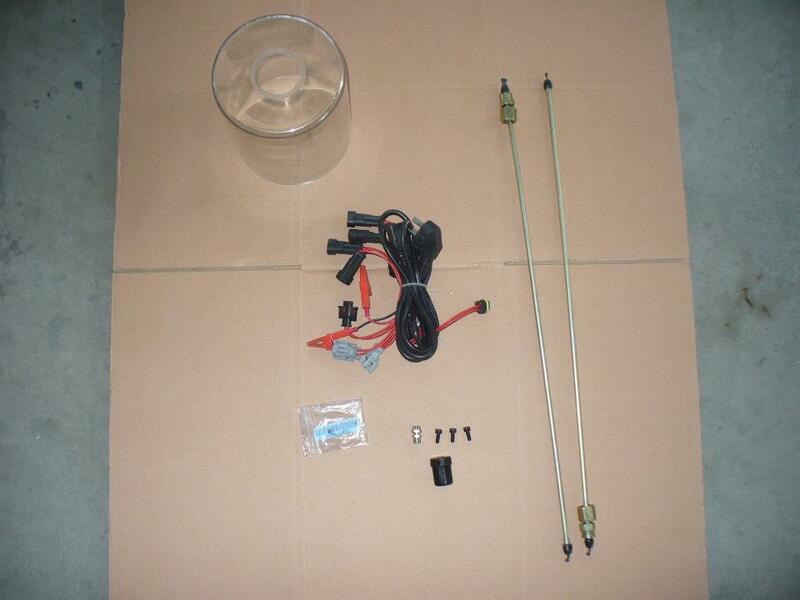 8.It has the two garde filter to ensure the cleanliness of test.